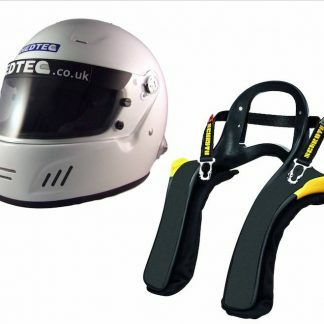 Hedtec have made protecting your head and neck with the best equipment affordable to all competitors. 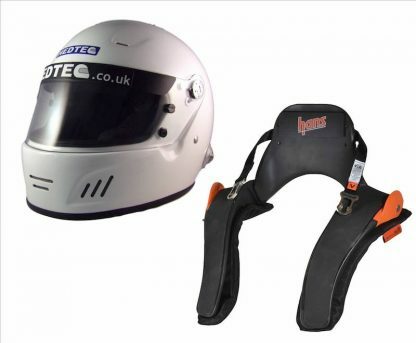 These amazing value package deals are world beaters in terms of quality and price. DEAL (Full Face Demon HANS FIA 8859 & HANS Adjustable – Simply Outstanding) Ideal For Saloon Car Racers, Sportscars and single seaters. 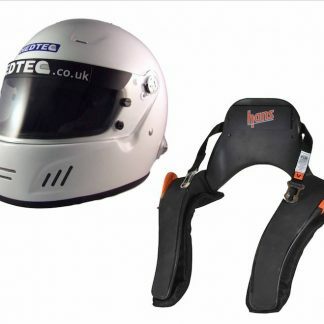 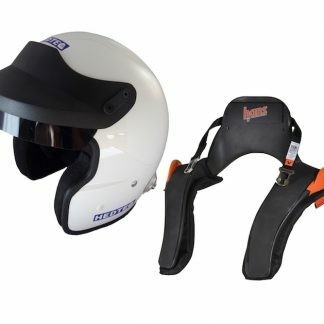 This helmet can be supplied with either a clear visor or a Touring Car Peak for the ultimate professional. 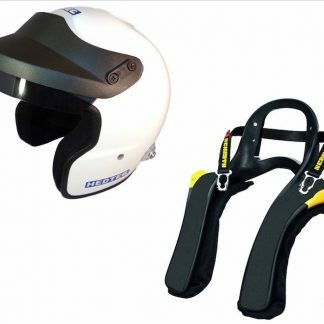 Being FIA approved it is suitable for International and MSA national events.